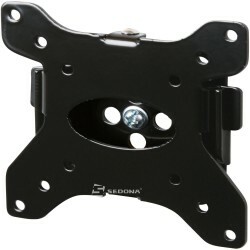 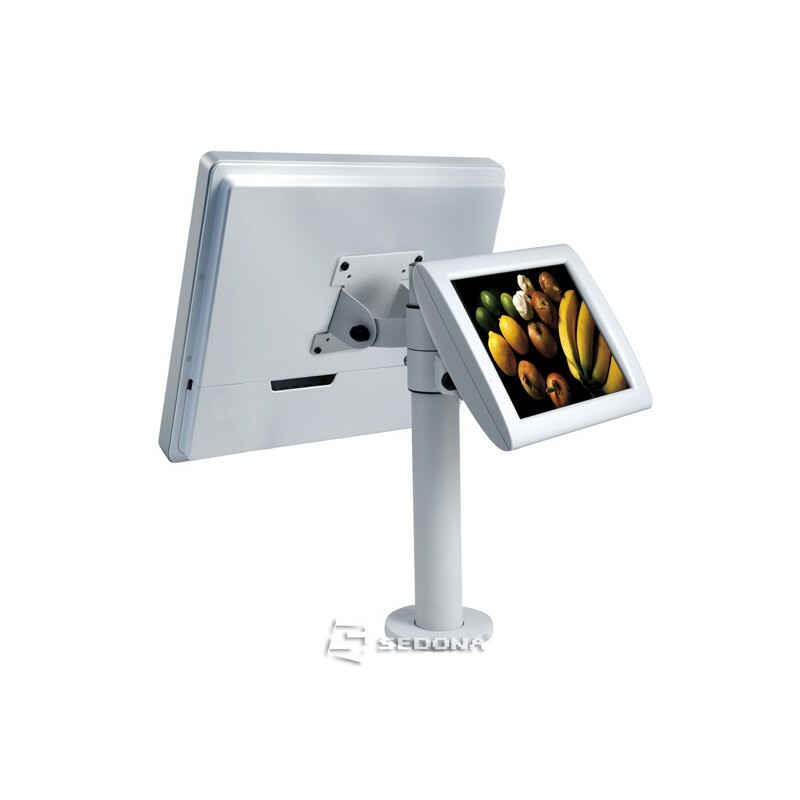 Delivered with wall mounting capabilities. 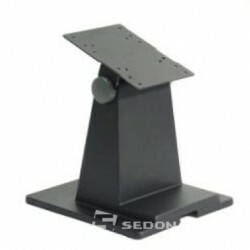 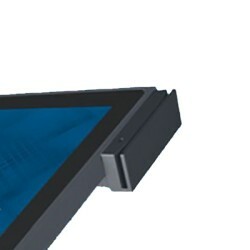 The HDD is mounted in a removable rack. 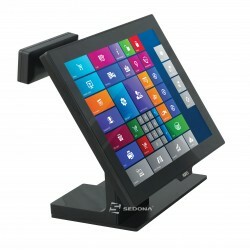 Warranty: 12 months. 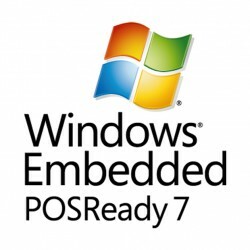 Extended warranty available. 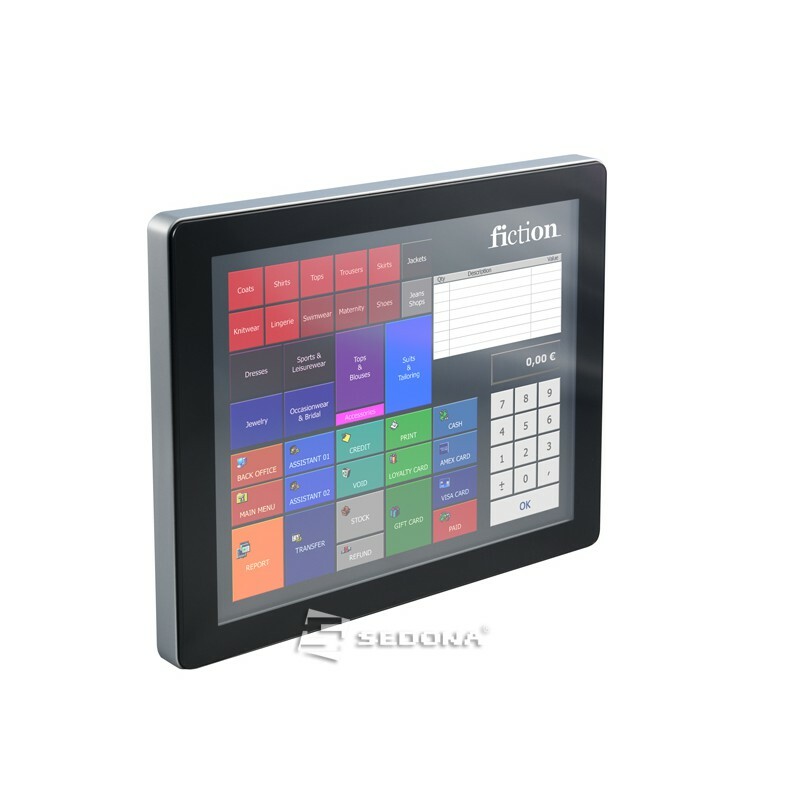 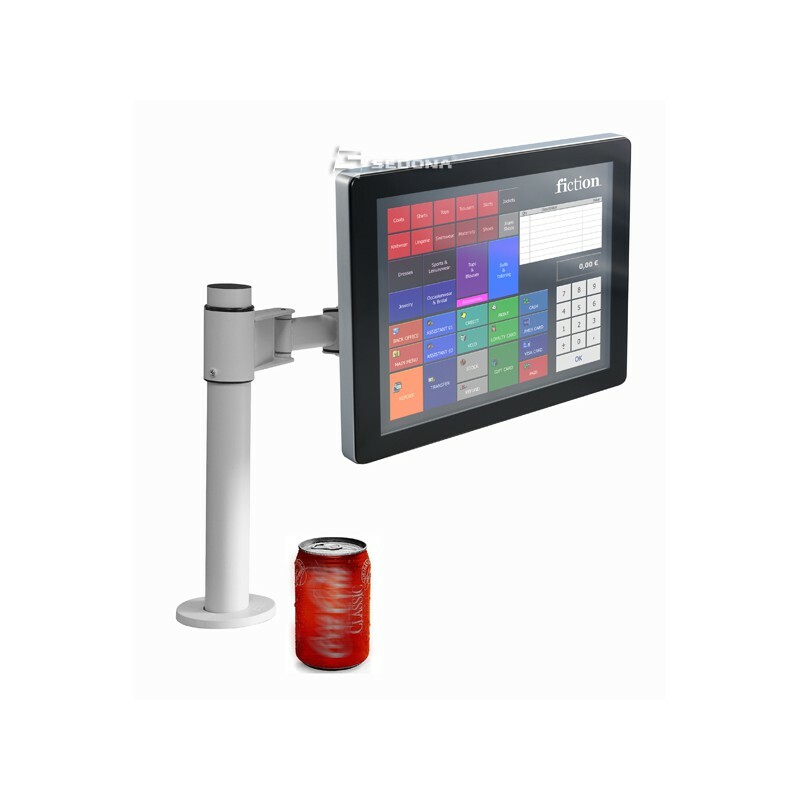 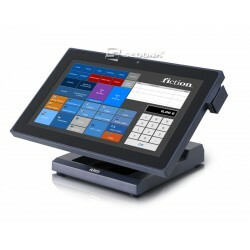 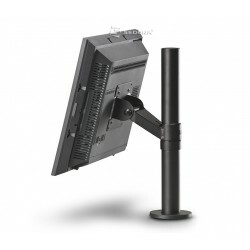 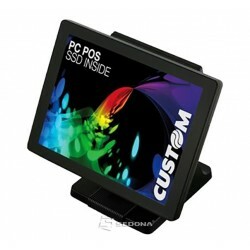 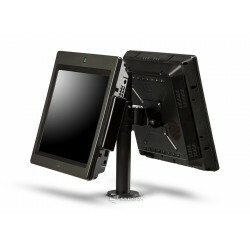 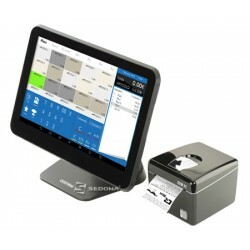 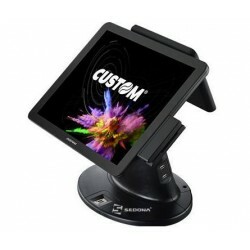 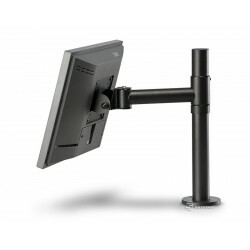 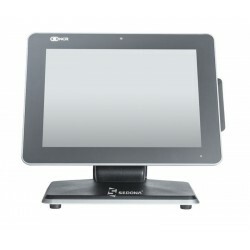 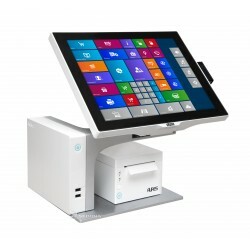 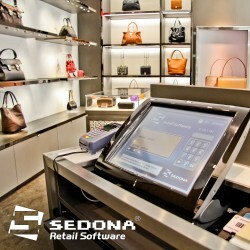 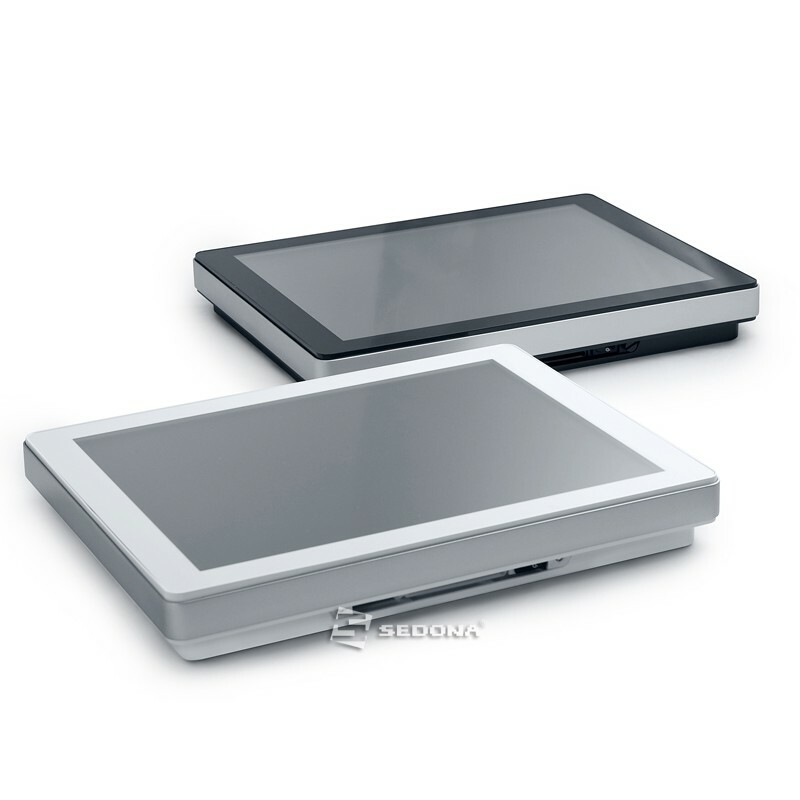 All in One POS Aures Yuno with Android, 15"